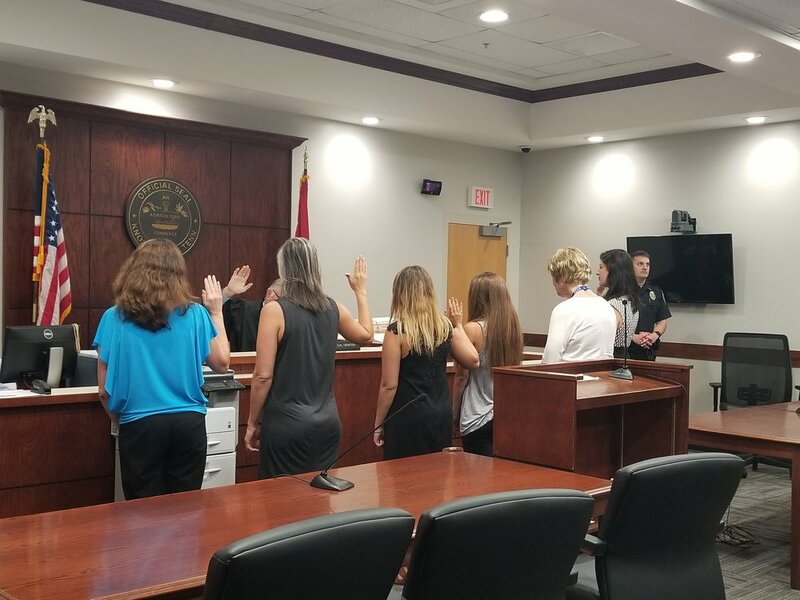 Three new CASA volunteers were sworn in today by Knox County Juvenile Court Judge Irwin. 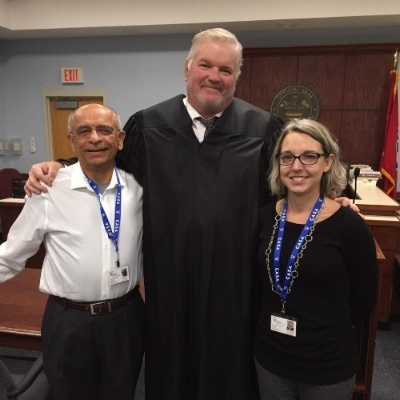 The swearing-in ceremony followed a 33-hour training course provided by CASA of East Tennessee. 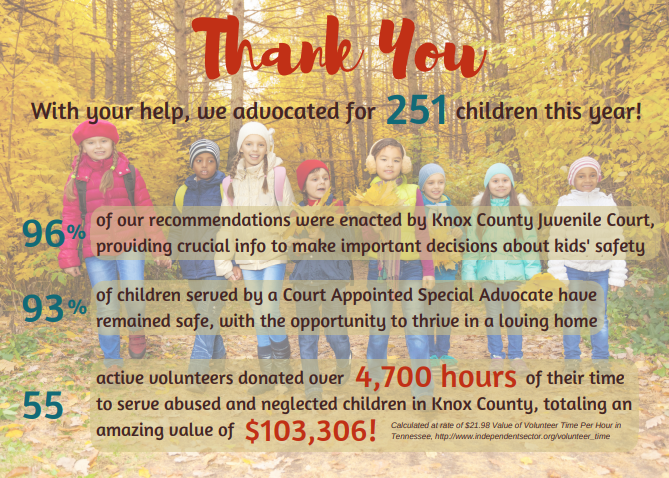 We are so thankful for all our wonderful volunteers who give their time to advocate for children's well-being and safety. 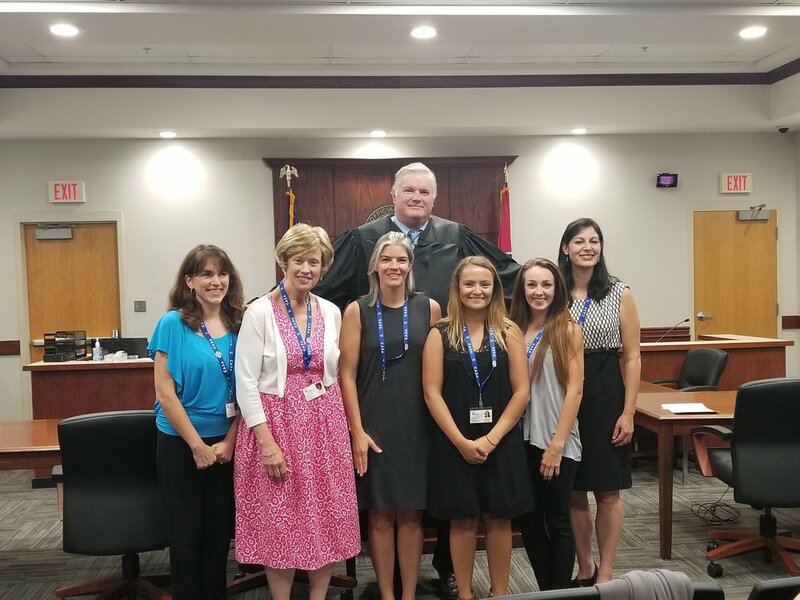 On September 12th, Judge Irwin of Knox County Juvenile Court swore in two new CASA volunteers. 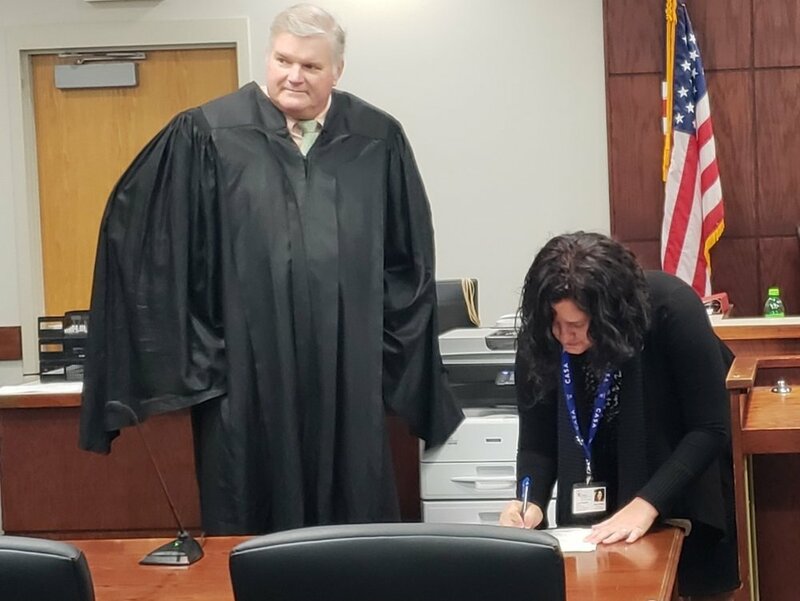 The two new advocates were eager to get started, and each was assigned a new case following a brief reception after the swearing in ceremony. It's National Volunteer Week 2017 and today we share our appreciation for our CASA of the Year Award winner: Marcia Bailey! Marcia has been a CASA volunteer for three and a half years and has shown remarkable dedication and commitment to our program during that time. In the last twelve months alone, Marcia has worked 8 cases involving 15 children, from months old to 17 years. 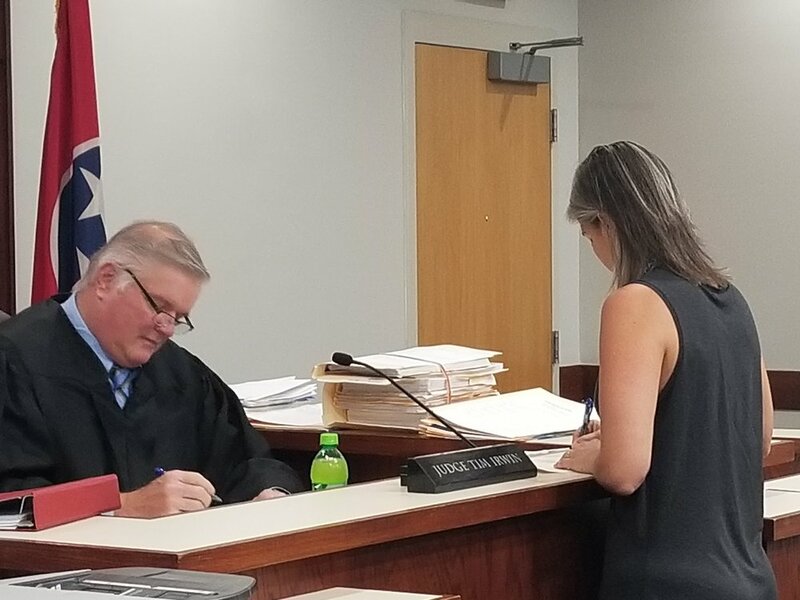 She simply never stops -- She is quick to step in when she sees a need, and takes on a new case assignment or two, even if she already has one. 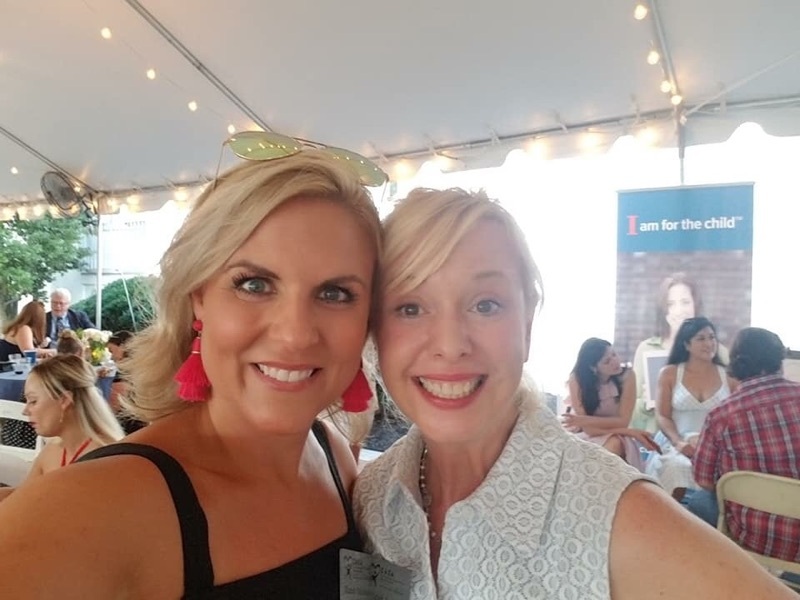 What’s more, in each case, she provides high quality advocacy for the children, maintains respectful relationships with all parties, and navigates tough situations with grace. 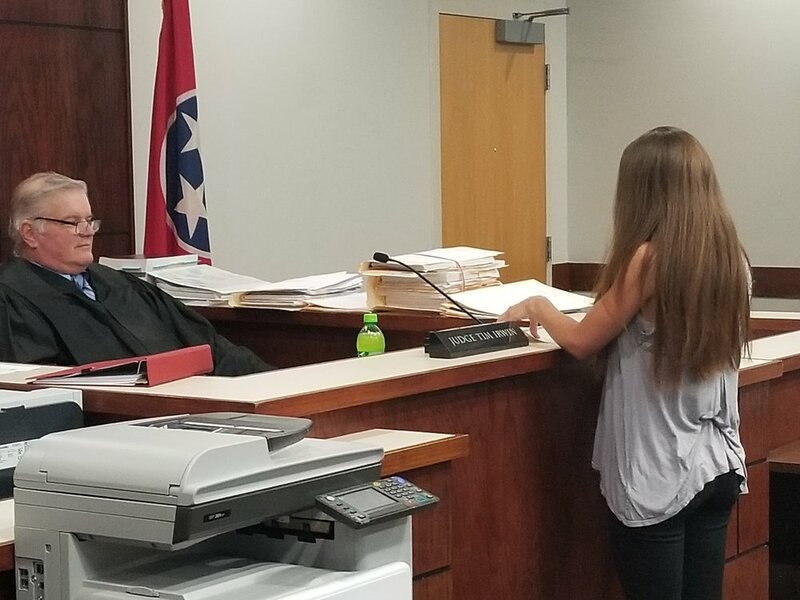 She is successful not only because of her experience, but because she keeps an open mind when approaching a case, with an eye always on the best interest of the children. As a volunteer, Marcia is a dream. 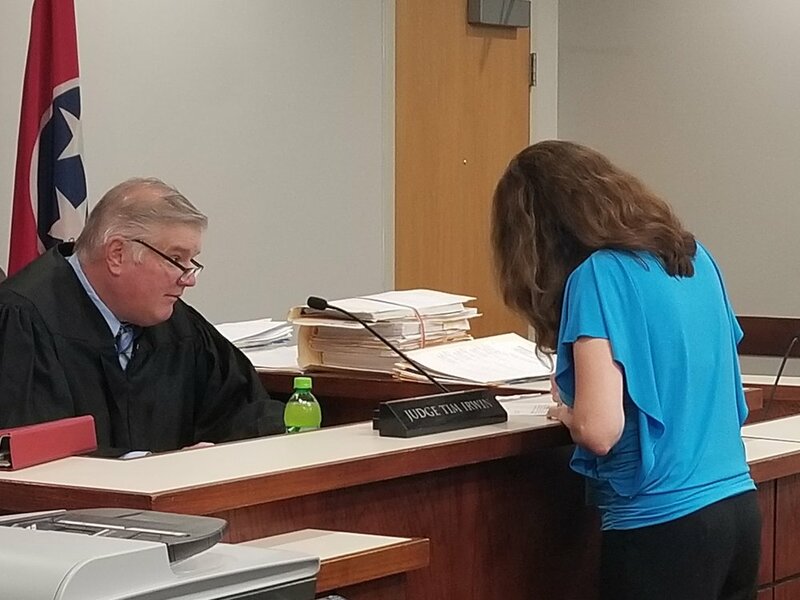 She’s independent, but not afraid to ask questions, she shows up at court with a smile and a book, she mentors new volunteers, and she always wants to learn more about how to help. She has made real change in the lives of children because of her willingness to listen and follow through. Where others may give up, Marcia will march on until the job is done with both kindness and determination. Marcia, we thank you for your outstanding service. Congratulations to Marcia Bailey, our CASA Volunteer of the Year! 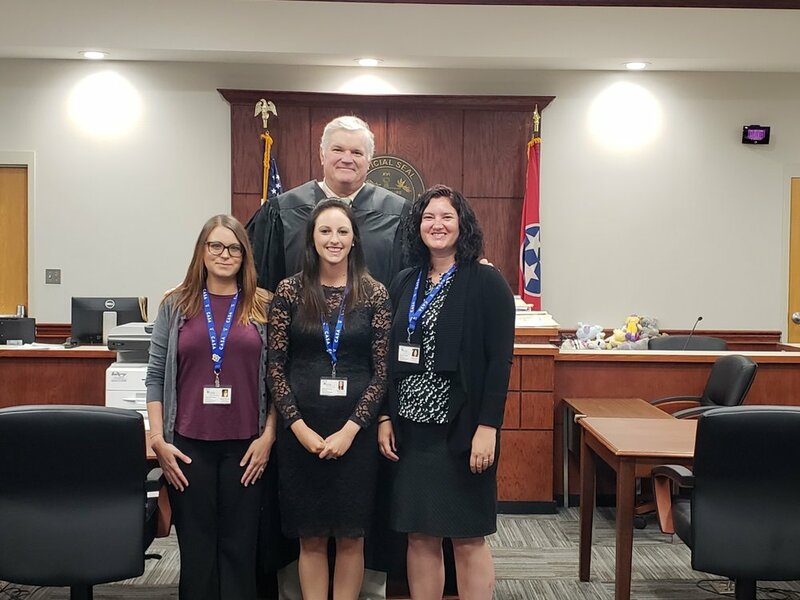 On March 2nd, Judge Irwin of Knox County Juvenile Court swore in four new CASA volunteers. We're so thankful for all our amazing volunteers, seasoned and new, for their dedication to the children we serve. 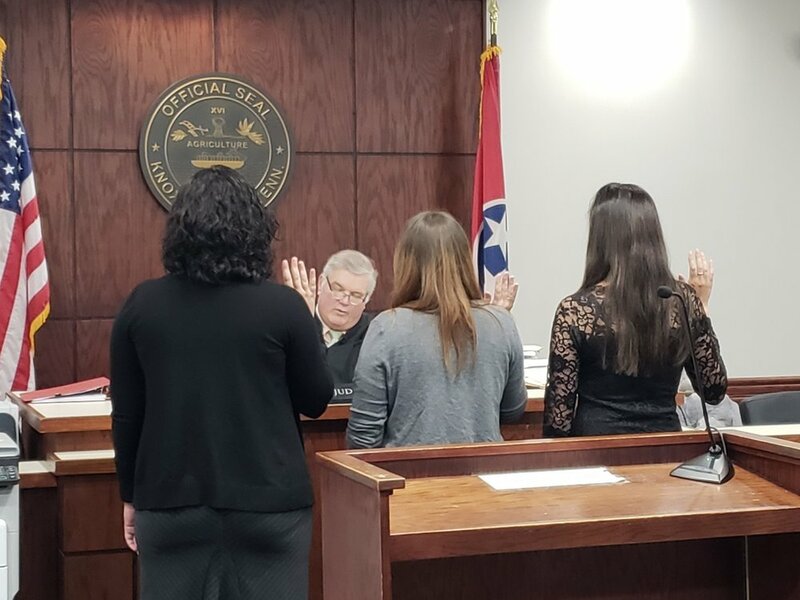 On Tuesday, December 13th, we had another great group of volunteers sworn in as Court Appointed Special Advocates by Judge Tim Irwin at the Knox County Juvenile Court . These five new volunteers are going to be exceptional advocates. As their trainer, I had the opportunity to see the passion they have for children exhibited repeatedly. These volunteers show up for five weeks, twice a week, to sit in a three hour long class. They always come in with reading (or anything else asked of them) done, eager to learn about what it means to be a CASA and how best to approach the work. Since not everyone knows exactly what a swearing in entails I’ll give you a little rundown of what usually takes place. First off, everyone who is going to be sworn in meets in the lobby at Juvenile Court. This is an exciting time. Everyone is dressed to impress and often has friends or family with them to show their support. While we wait there always seems to be a kind of nervous energy present. I can only speak for myself as to why that is. I think it’s because in that moment of anticipation you really begin to consider the weight of what we, as CASAs, have signed up to do- suddenly what we’ve simply talked about is going to become a reality. 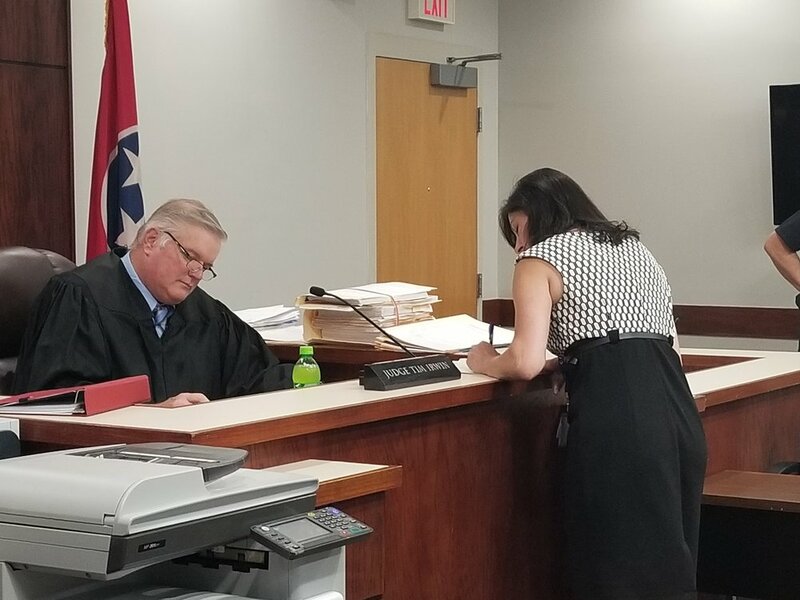 We are going to advocate on behalf of children in abuse and neglect cases in the Knox County Juvenile Court- no small endeavor. 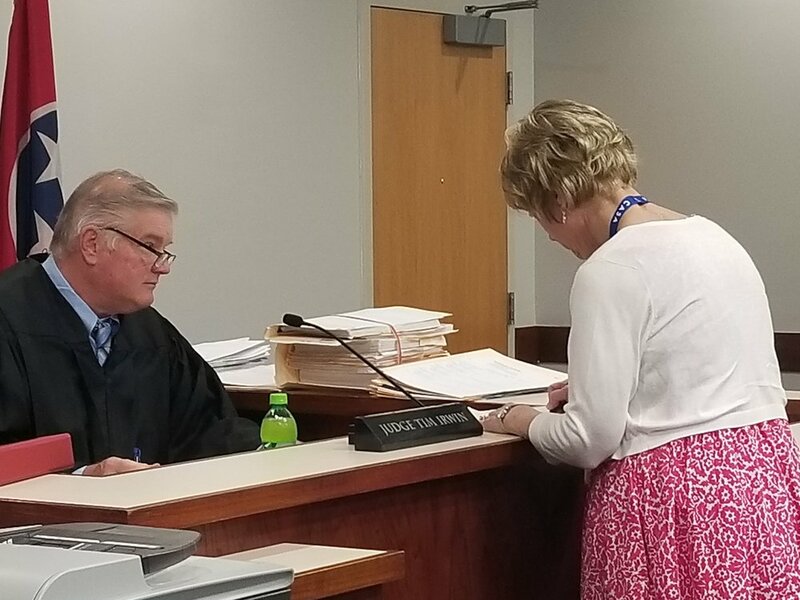 Once Judge Irwin is ready, CASA staff, current volunteers, CASA board members, court staff, and attending press file into the main courtroom. Those about to be sworn-in sit in the front row. Judge Irwin begins by thanking the volunteers for signing up to be CASA advocates. This is followed by a strong inducement to hold sacred the confidentiality that we are bound to protect. 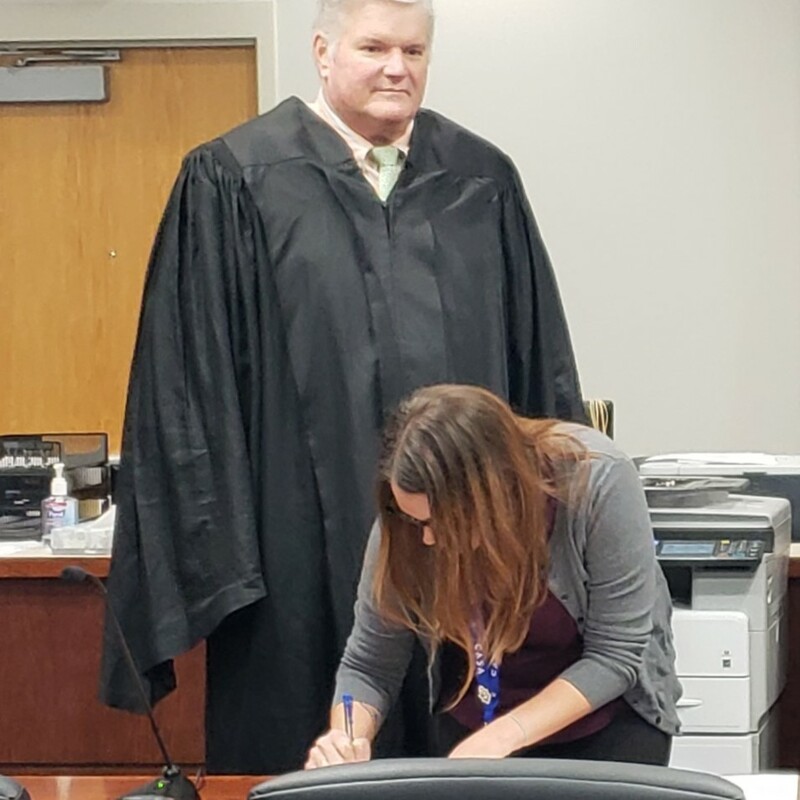 All new volunteers stand, take the oath, and then Judge Irwin signs the oaths. This is always followed by a photo session, where Judge Irwin always towers over our recently sworn-in volunteers. It makes for a great photo! After pictures are taken and everyone leaves the courtroom we head over to the conference room for a reception. 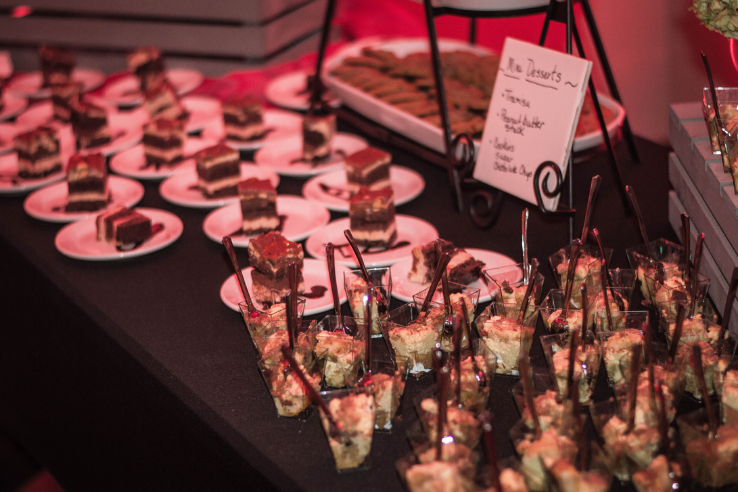 The reception is a small affair, but fun nonetheless. If you’ve never been to a swearing in, I suggest you come to one. I know we’d all appreciate your support for one of the most exciting days we get to share in at CASA. On this particular morning our swearing in reception ended with smiles, hugs, and this time around, several new volunteers left with a new case in hand, ready to begin the work they trained to undertake. 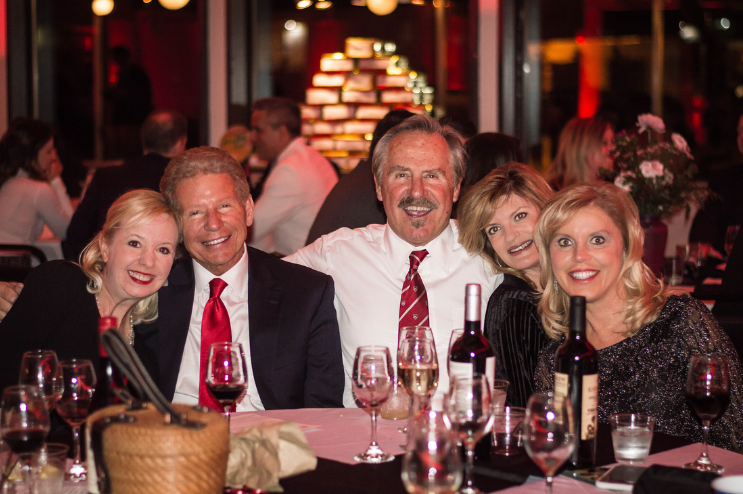 CASA of East Tennessee's Fifth Annual Red Shoe Gala will be held February 4th, 2017. 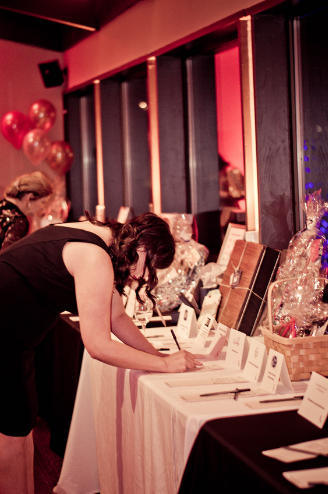 We are excited to announce this year's sponsorship opportunities, starting at just $100! 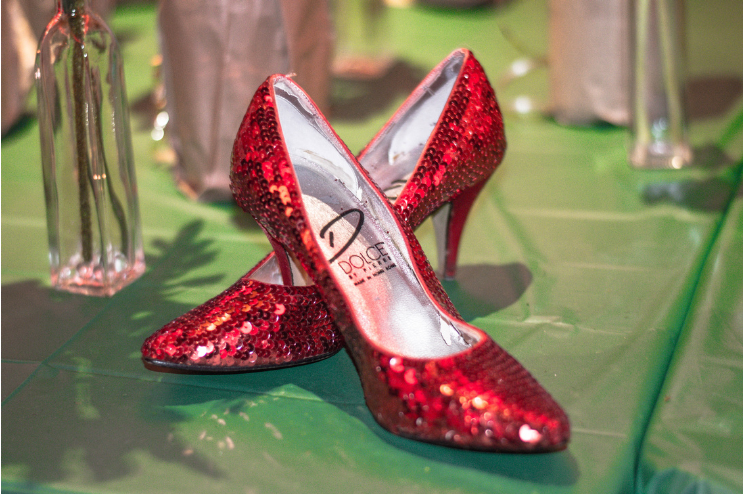 Ruby Red Slipper Presenting Sponsor ($2,500) – This premier sponsorship level is reserved for corporate sponsors who commit to an annual contribution of $2,500 or greater. 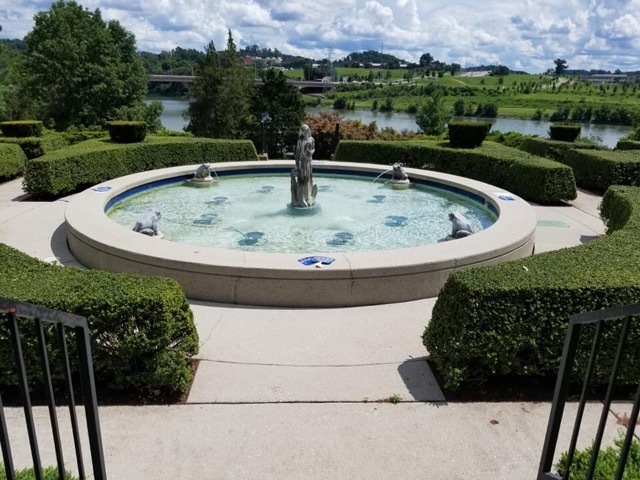 At this level, the company is distinguished as a Presenting Sponsor on all promotional materials and will be featured in any media spotlights, highlighted on the casaofeasttn.org website, and social media. 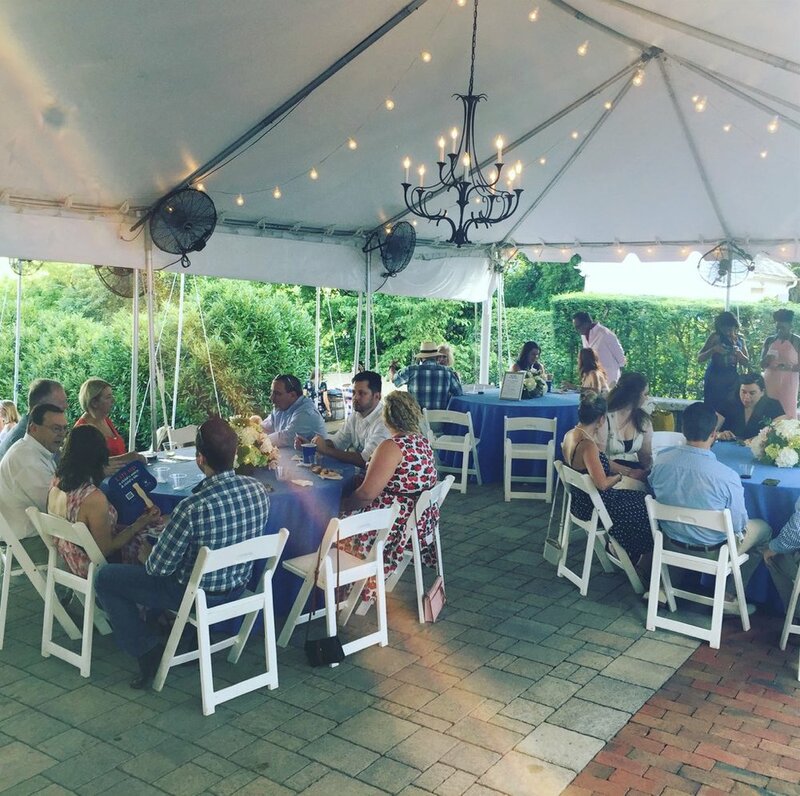 Corporate banner may be displayed at event (must be provided by company) and sponsor will be recognized throughout event including a “brick” on the Yellow Brick Road. Includes reserved table for eight attendees on request. 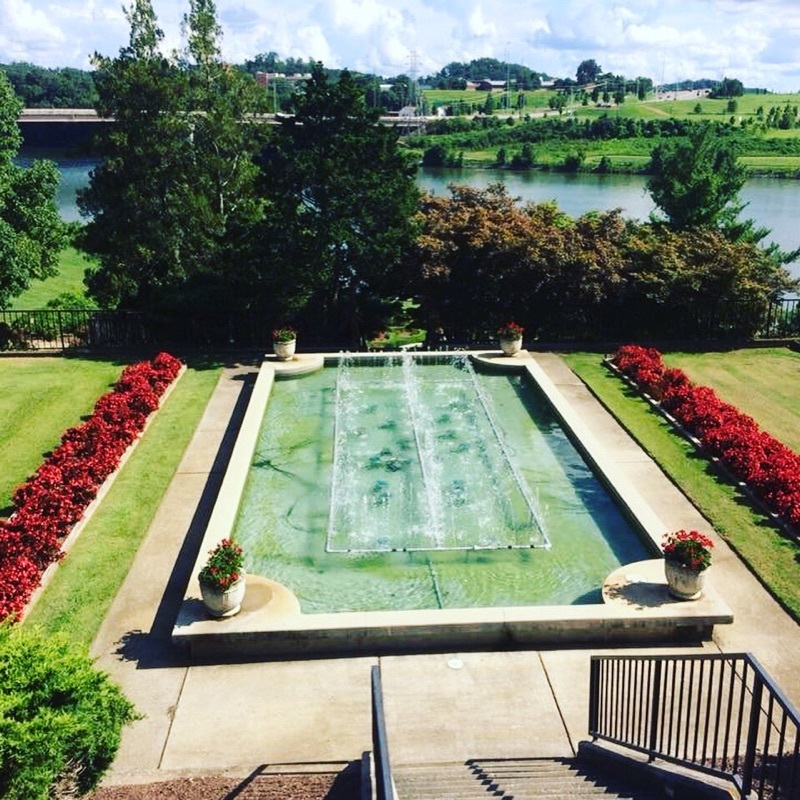 Emerald City Sponsor ($1,000) – Sponsorship includes sponsor's logo on event invitations, on casaofeasttn.org website, and on digital display at event. These sponsors will receive special recognition at the Red Shoe Gala and on social media. 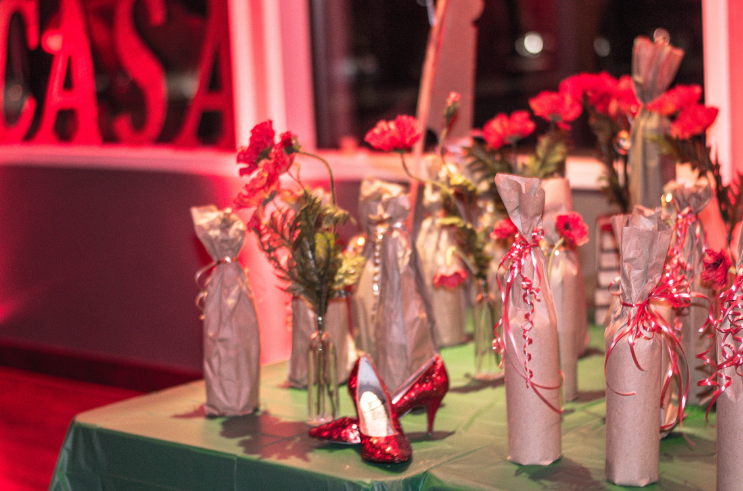 Sponsor's name will be featured on a "brick" along the Yellow Brick Road at event. 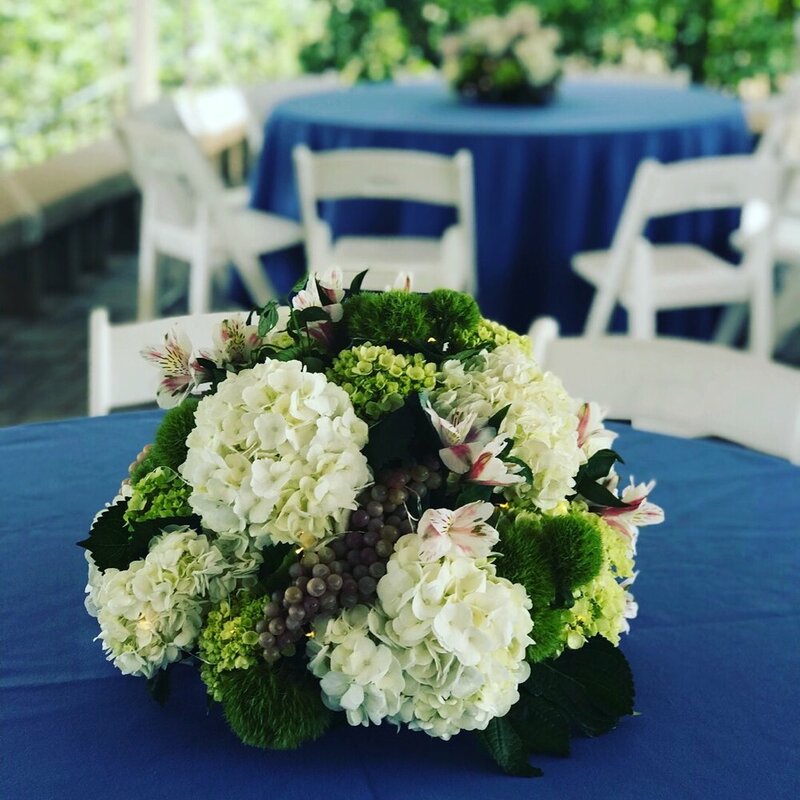 Includes up to four event tickets on request. Lollipop Guild Sponsor ($500) – Sponsors will be thanked on social media, logo presented via digital display at event, and on signage in silent auction area. Sponsor's name will be featured on a "brick" along the Yellow Brick Road. 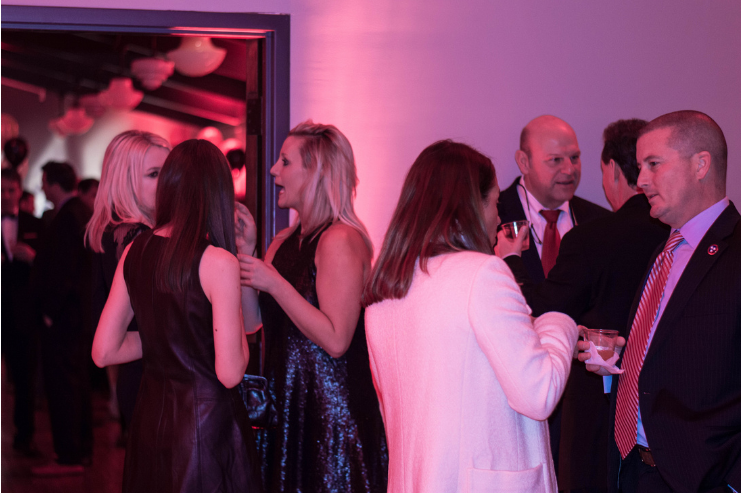 Includes up to two event tickets on request. Yellow Brick Road Wine Sponsor ($100) – Sponsor's name will be featured on a "brick" along the Yellow Brick Road at event. To become a sponsor please reach out to Britney Sink at britney@casaofeasttn.org or 865-329-3399 Ext 1. 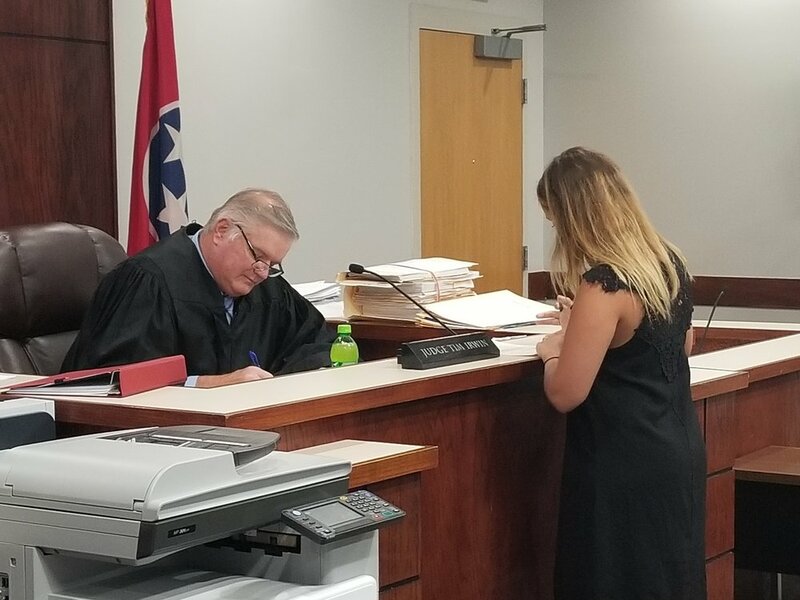 On Monday, October third I had the pleasure of watching my first group of advocate volunteers get sworn-in by Judge Tim Irwin at the Knox County Juvenile Courthouse. As this was my first group of trainees as the new Recruitment and Training Coordinator, I was thrilled to present to Judge Irwin six hardworking and dedicated volunteer trainees. Training to become a CASA advocate is no small endeavor and each of these new advocates proved time-and-again throughout the process that they were up to the task. Our training was five weeks long, twice a week, for three hours a session. During this time trainees learned a great deal about the community that they will serve, the resources available to help them assist families, and essentially everything else you can imagine about the advocacy process that they’ll need to know to get through their first case and beyond. 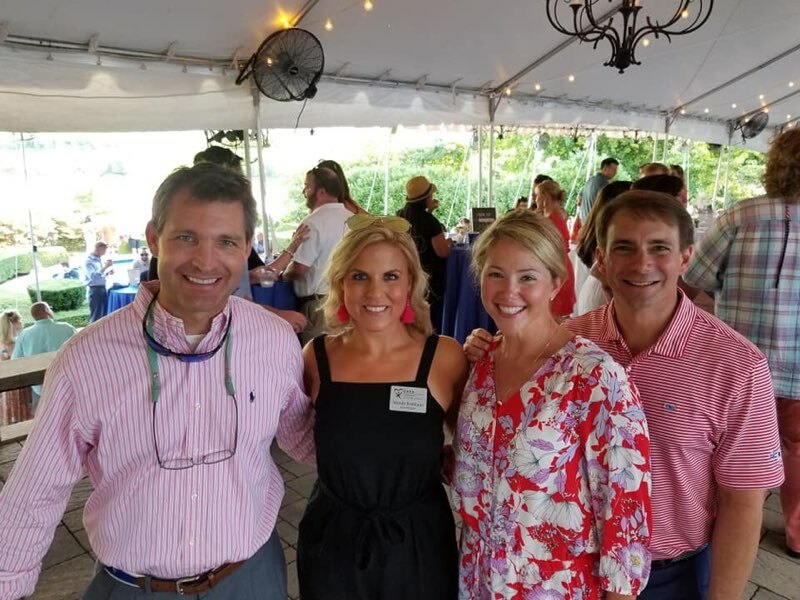 It was apparent from the beginning that each and every one of these individuals has a heart to serve the community and that for each of them, the best interest of children is at the forefront of their mission. 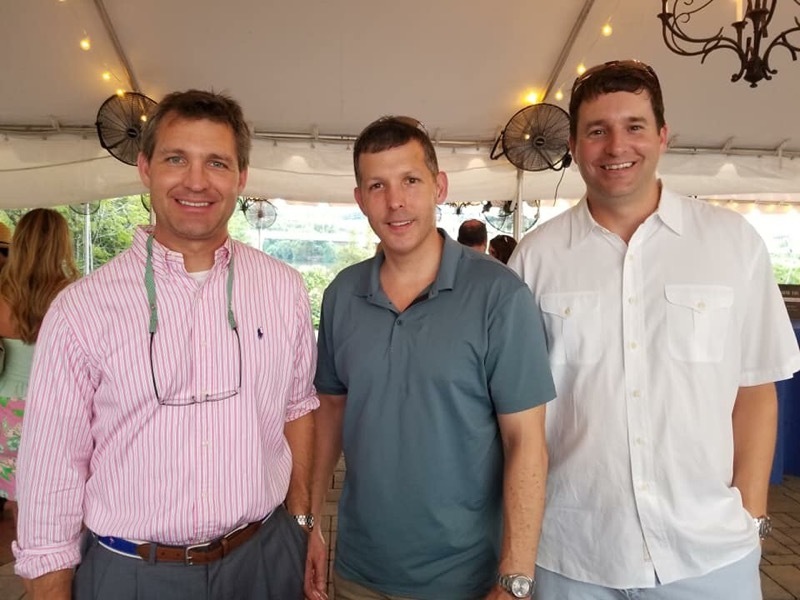 The camaraderie made for fun classes and the diversity of backgrounds meant that we often engaged in lively conversations. 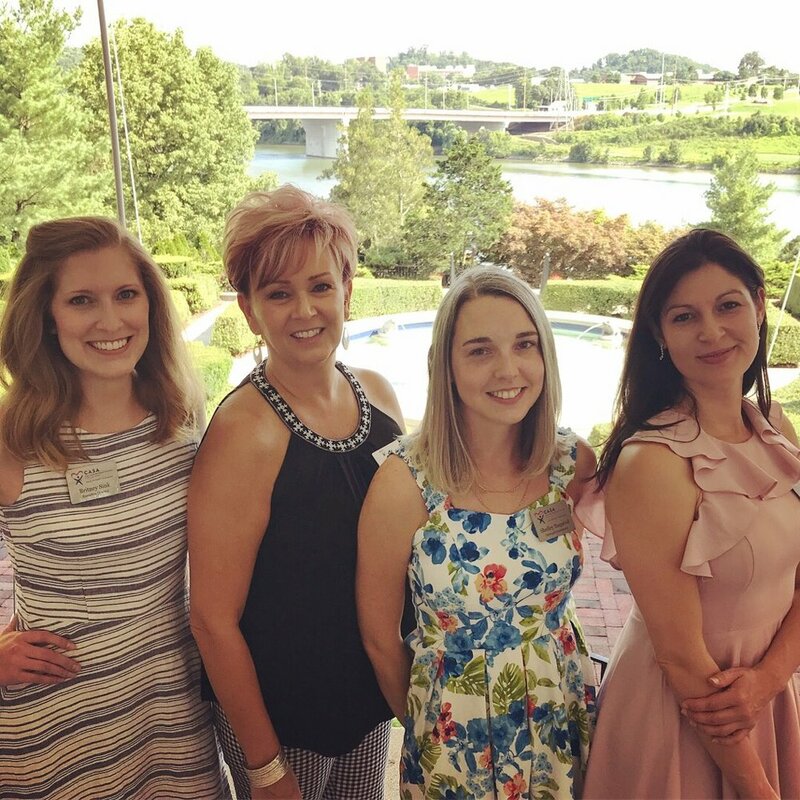 The end result is that CASA of East Tennessee, Inc. now has six new advocates who will serve the children with dedication and passion. 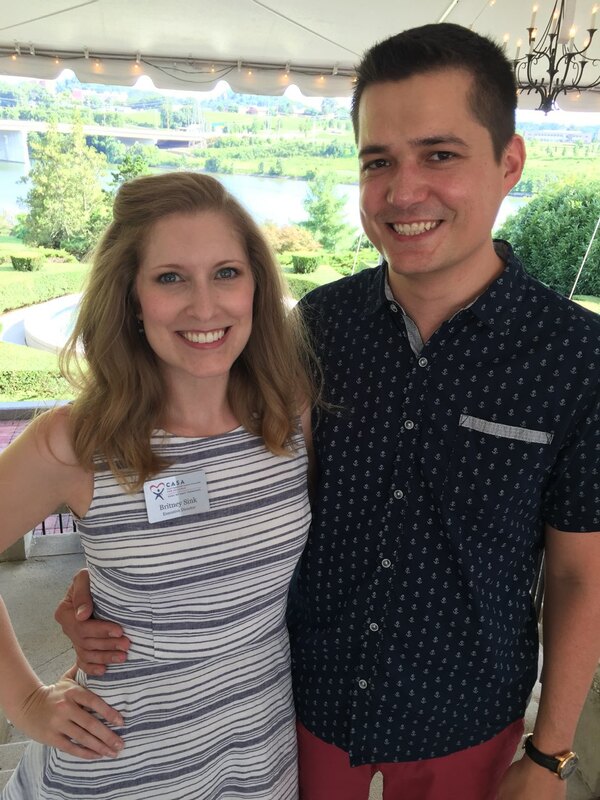 I am really looking forward to seeing their love for service translated into powerful advocacy for children in Knox County. 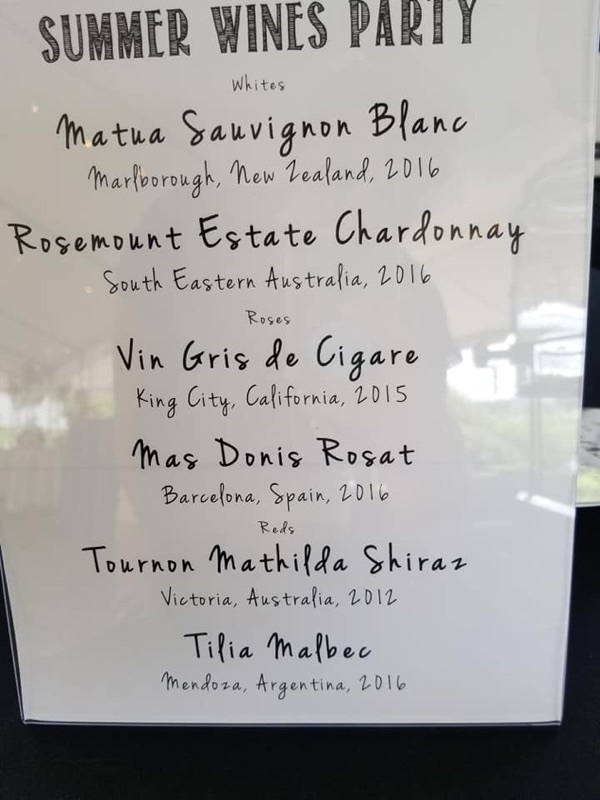 Join us for a Summer Wines Party on August 6th! 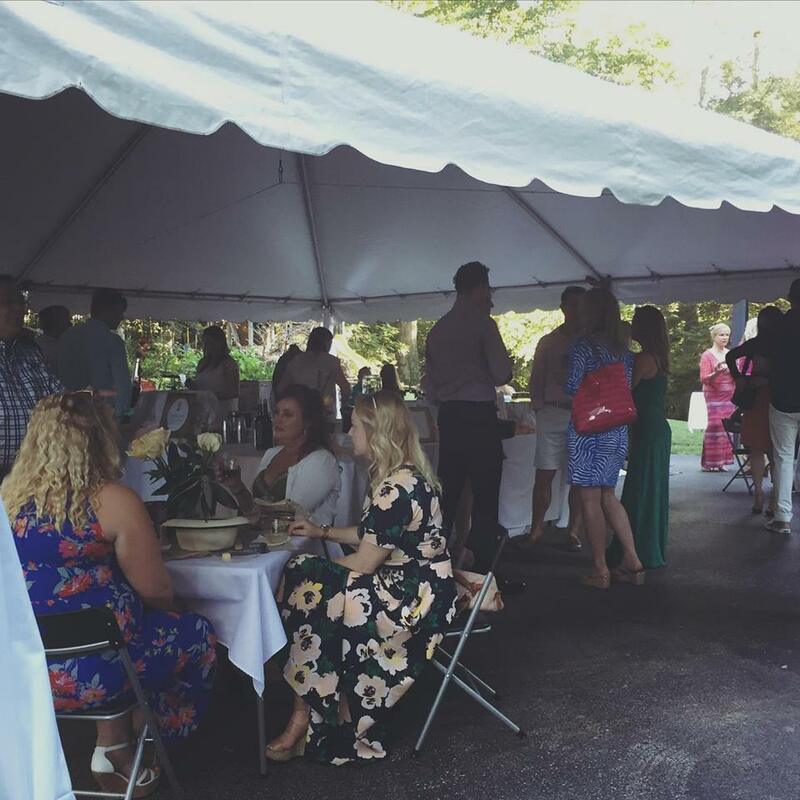 There will be summery food, chilled drinks, and live music, all to benefit CASA of East Tennessee, Inc.
Wine sponsorships are available for $100.